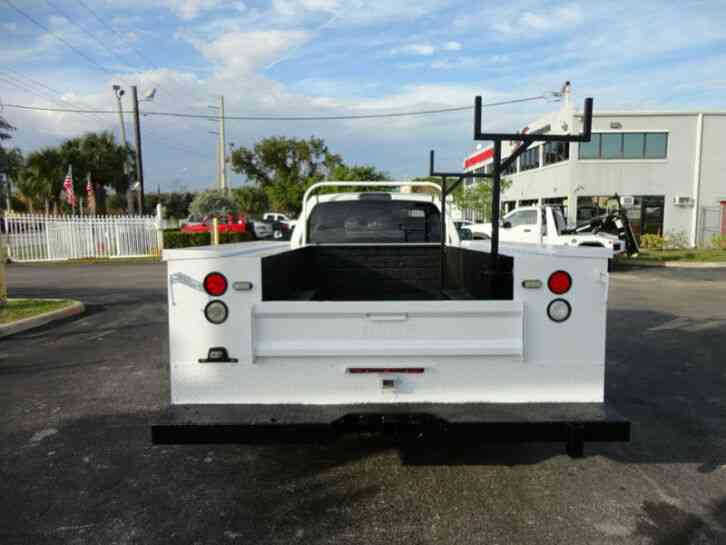 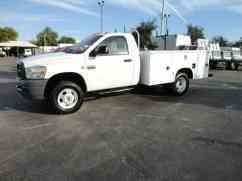 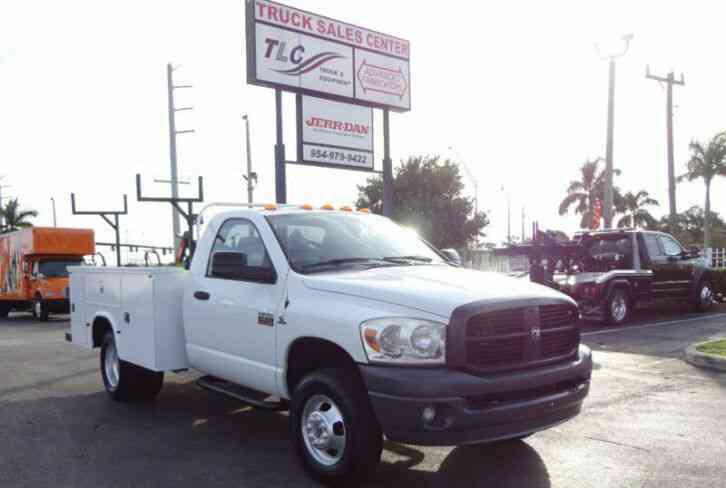 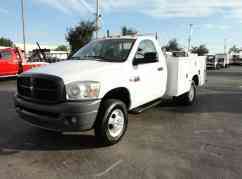 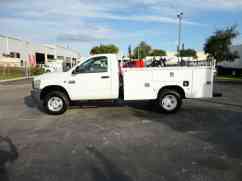 ﻿ 954-688-3175 ✕ 2008 Dodge RAM 3500 4X4 6.7L CUMMINS 8FT UTILITY BED 235181 Miles White Truck 6. 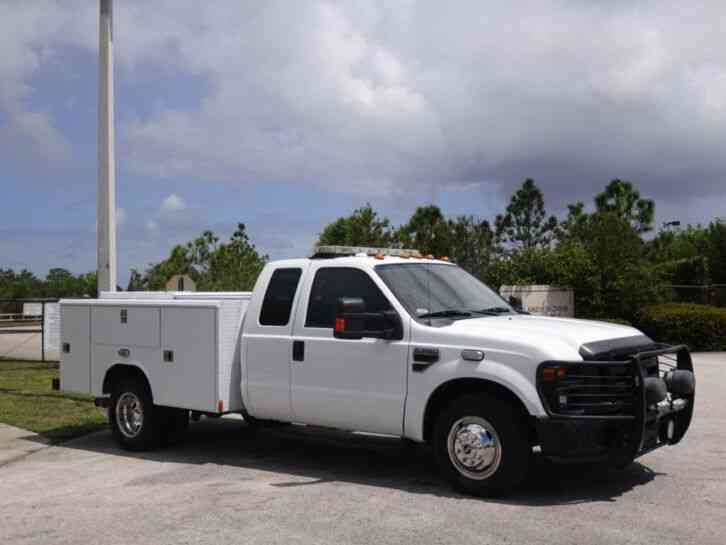 Contact us now at 954-688-3175 for more details! Contact us for more details: 954-688-3175Call Dealer Photos Vehicle Equipment Exterior Features Argent grilleClearance lampsFolding trailer tow mirrorsFront bumper sight shieldsFront license plate bracketGray front bumper & fasciaHalogen headlampsRear fixed windowTinted glass windowsVariable intermittent windshield wipers Interior Features 12-volt aux pwr outlet4-spoke steering wheelAM/FM stereo radio w/CD player-inc: changer control, (4) speakersBlack vinyl floor coveringCigar lighterDash liner & floor tunnel insulationEVAP control systemFixed long mast radio antennaHD vinyl 40/20/40 split bench seatInstrument cluster-inc: tachometer, 120 mph speedometerIP black bezelMini floor consolePassenger assist handlePassenger side sunvisor w/mirrorPwr accessory delayTilt steering column Mechanical Features (6) 17 X 6 steel argent wheels w/centre hubs(6) LT235/80R17E all-season BSW tires136-amp alternator4-wheel anti-lock brakes4-wheel drive5,200# front axle w/hub extensions5.7L V8 Hemi engine6-speed manual transmission w/OD750 amp maintenance free batteryDual rear wheelsFront stabilizer barHD engine coolingHD front/rear shock absorbersManual shift-on-the-fly transfer caseNext generation engine controllerPwr front/rear disc brakesPwr steeringRear HD stabilizer bar Safety Features Driver & front passenger next generation airbags w/passenger on/off switchDual note electric hornHeight-adjustable shoulder belts Vehicle Warranty A New Vechicle comes with a Full-Factory Warranty. 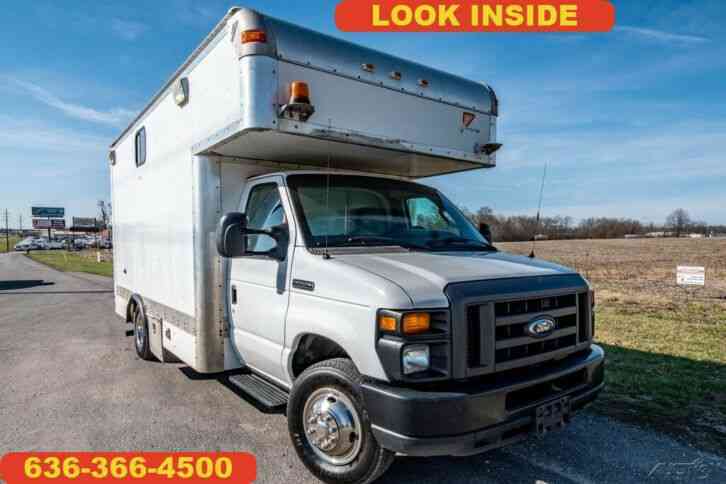 A Used Vechicle may have a Remaining-Factory Warranty, but please contact us for the warranty details specific to this vehicle. 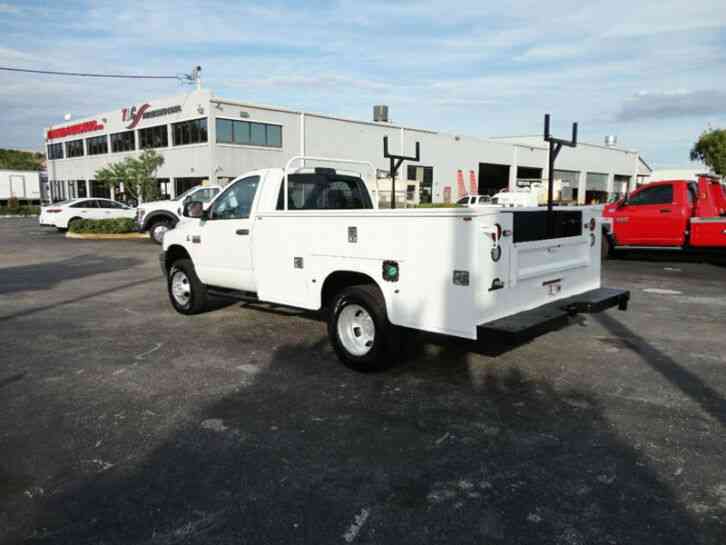 About Tri Leasing Corp TLC Truck & Equipment comes from a long history of truck dealerships that began in 1986. 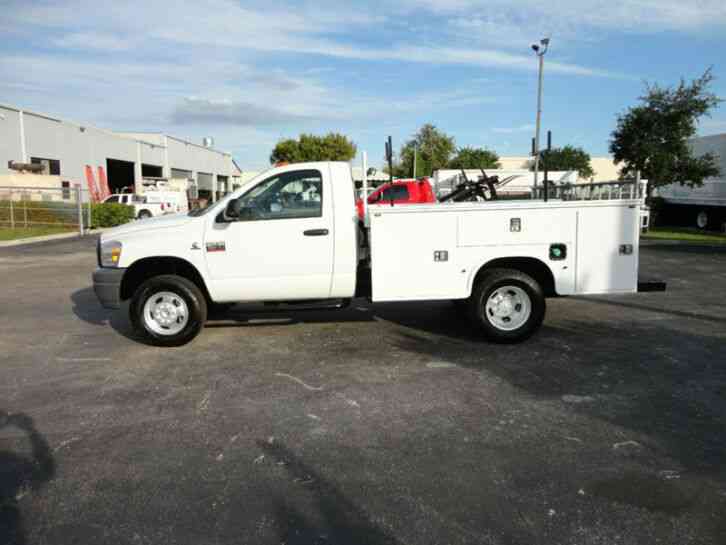 Formally known as Tri County Truck & Equipment, TLC began with one franchise and grew into three locations and five (Mitsubishi, Hino, Isuzu, Western Start and Jerr-Dan) franchises – becoming one of the largest Medium Duty Truck Dealers in the country. 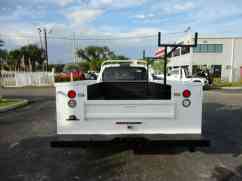 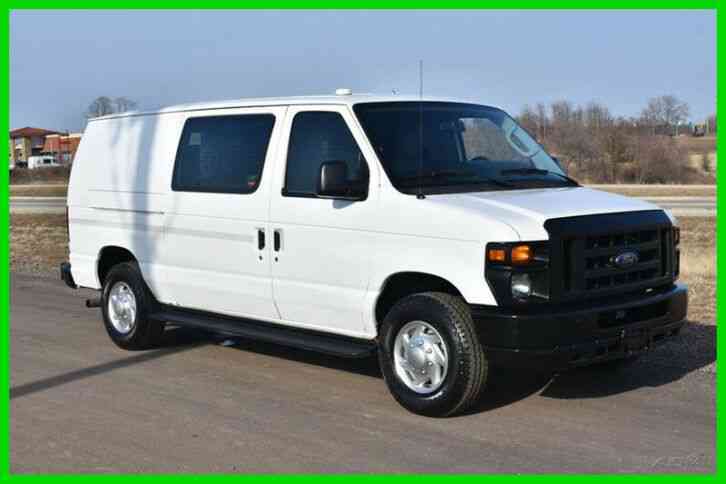 Vehicle Pickup & Shipping All shipping charges are buyer"s responsibility. 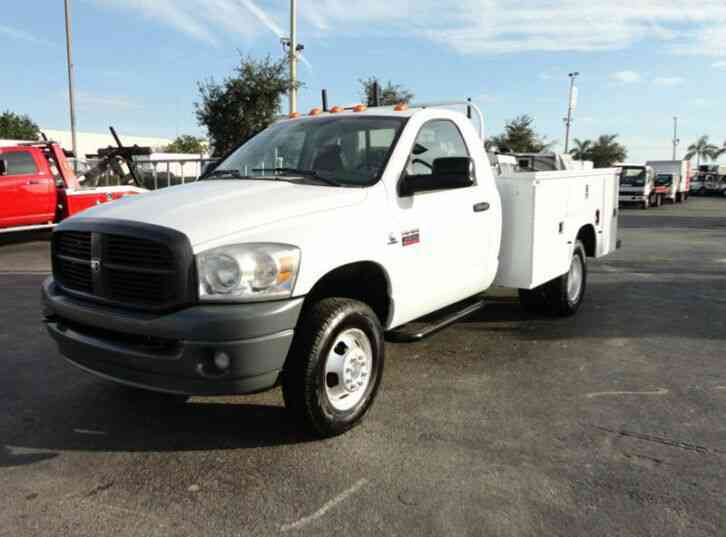 General Terms Notice to Bidders: All of the vehicles we list on are for sale locally. 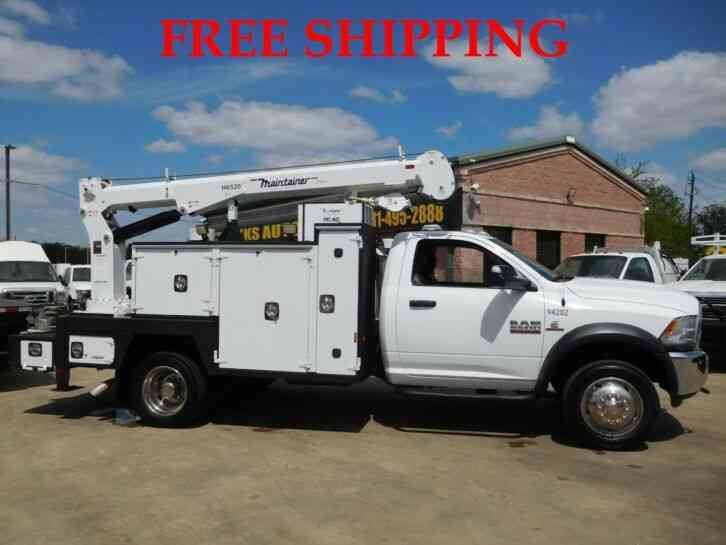 We reserve the right to end an auction early. 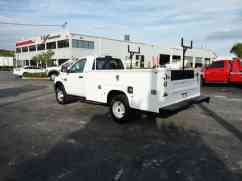 All cars are immediately ready for delivery upon sale.